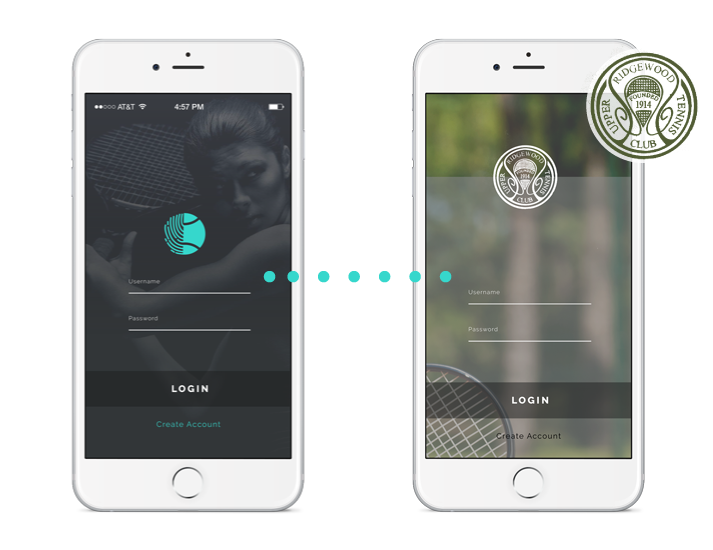 Play Tennis Connect takes your customers from their smartphone to your courts with a confirmed play reservation in a matter of minutes. Tap Tap Play. Nothing could be easier. Let your customers search for any available play schedules at your club, anytime, instantly. Give your customers confidence while they book their play reservation in real time. Singles? Doubles? No problem. Keep on top of your upcoming play reservations with instant email confirmations every time your court books. You can stay in the loop with schedule notifications or get a quick overview and see all upcoming reservations in one place. Make sure your customers show up to their booking. Play Tennis Connect syncs with google calendar to notify your customers of their upcoming booking. Keep your courts full and your customers happy. 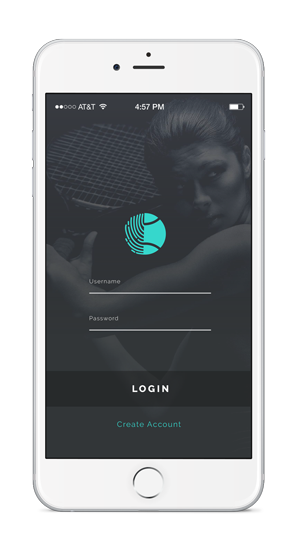 Play Tennis Connect allows you to take the mobile experience further by customizing the home screen with tailored branding. Get custom design to make it your own. Play Tennis Connect introduces a host of useful management features designed to help keep court policies in play for all members. Send custom news, urgent messages or marketing promotions through instant push notifications. Admins take advantage of the intuitive court scheduler. 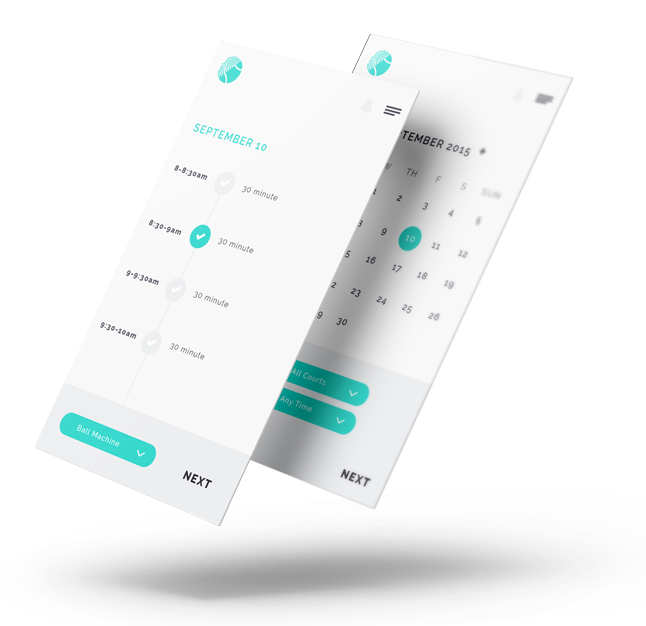 Weather you are booking lessons or a league, Play Tennis Connect allows you to book recurring reservations in just a few taps. Keep your customers service connected. 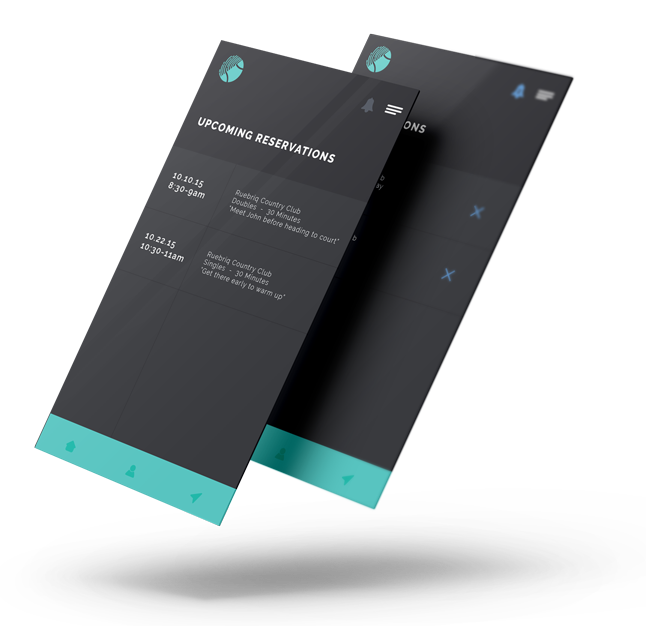 Give your customers the ability to contact selected staff via mobile.